Torchlight is an action role-playing game currently under development by Runic Games. The game is scheduled for release for Windows on October 27, 2009. 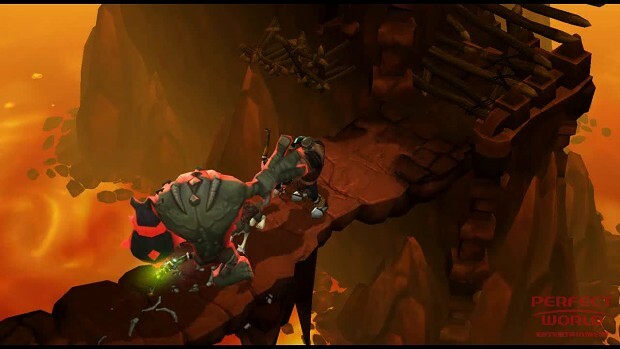 The fantasy-themed game is set in the fictional town of Torchlight and the expansive caverns and dungeons nearby, which adventurers explore to collect valuable loot and battle hordes of monsters. Development of the game is led by Travis Baldree, designer of Fate, and Max Schaefer and Erich Schaefer, co-designers of Diablo and Diablo II, joined by the team that developed Mythos.